The world’s first ultra-premium tequila, Patrón Silver should be savored starting with the very first sip - from the delicate aroma of fruits and citrus to the sweet and smooth taste with a light pepper finish. It’s made using a handcrafted process unique to Patrón, which gives it the perfect balance of fresh agave flavor with baked agave undertones – core influencer notes you’ll find in all Patrón Tequilas. 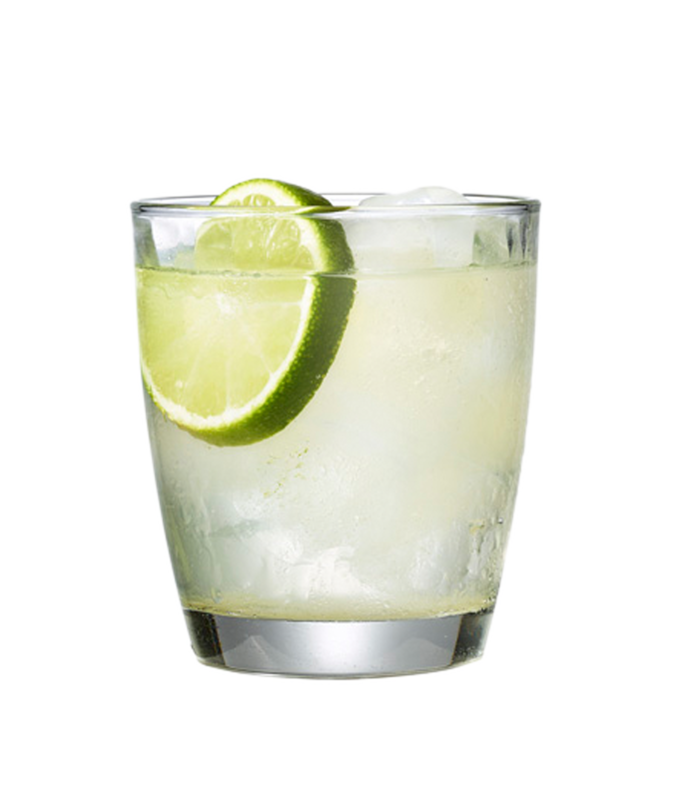 An incredibly versatile spirit, Patrón Silver can be sipped neat, from the freezer, over ice or mixed into the perfect cocktail. A favorite in margaritas, it can also be incorporated into classics like Mules, Bloody Marys, and Mojitos. Take a shot if you must, but you’ll be missing out on savoring the bright citrus notes and fresh agave flavors that are unmistakably Patrón. Patrón Tequilas are handcrafted at the Hacienda Patrón distillery in Jalisco, Mexico where people are the heart of the process - one that has remained the same since the very beginning. First, skilled jimadors uproot only the finest 100% Weber Blue Agave with the perfect sugar content and transport the heart of the plant to Hacienda Patrón where they’re hand chopped, baked and then crushed by a two-ton volcanic stone tahona wheel and a roller mill, before fermentation in pine oak tanks, and distillation in small batches in copper stills. Each bottle of Patrón is a work of art, meticulously inspected, hand corked and signed. Send a one-of-a-kind gift. Custom engraving available on Patrón Silver. Strain over fresh ice into a double old fashioned glass.